Married At First Sight star and footballer Jermaine Pennant finished bottom of a public vote. 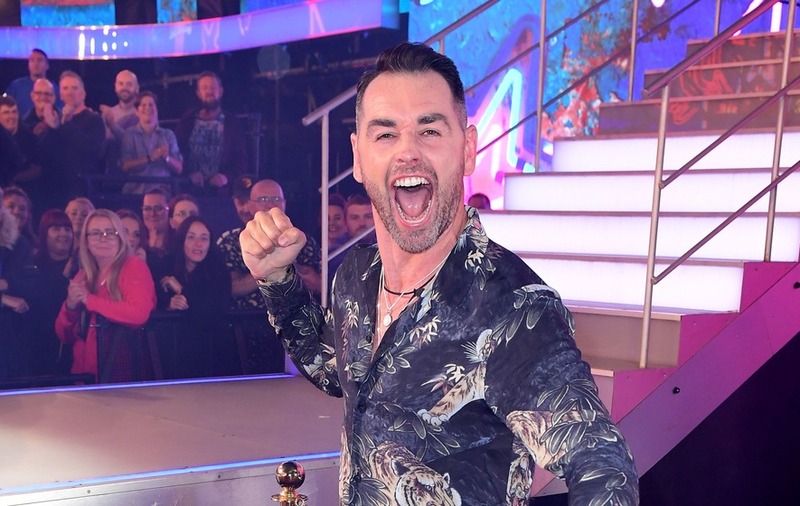 Reality TV star Ben Jardine has become the latest housemate to be evicted from the Celebrity Big Brother house after he was voted out by his fellow contestants. The Married At First Sight star and footballer Jermaine Pennant were nominated for eviction after they finished in the bottom two of a public vote. Host Emma Willis revealed that a quarter of a million votes had been cast by the public. The housemates were then asked to decide which of them would be next to leave the Channel 5 show. A second vote was needed to determine who out of Jardine and Pennant would be leaving after the first vote ended in a tie, with both receiving four votes each. In the recount, housemates were forced to declare in front of one another who they wanted to leave and were invited to change their first vote if they wished. Comedian Hardeep Singh Kohli, banker Nick Leeson, actress Kirstie Alley, soap star Ryan Thomas and TV psychic Sally Morgan voted to evict Jardine in the second vote. 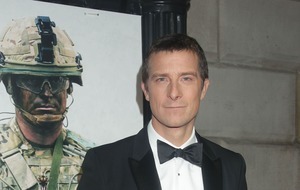 Leeson initially opted to evict Pennant in the diary room, but changed his mind in the second vote. When Jardine left the house, he was greeted to chants of “get Roxy out!” from the audience, a reference to former Emmerdale star Pallett. Jardine and Roxanne Pallett had formed a friendship during their time together on the show. Ofcom received 11,215 complaints about Thursday’s episode of the reality TV show in which Thomas was given a formal warning by Big Brother after Pallett alleged he punched her. The 34-year-old denied punching Pallett, saying “there was no malice or anger in anything I did”. In a clip that was filmed in the house earlier on Friday, Thomas and Pallett spoke about the incident. Thomas told Pallett: “I want you to know from the bottom of my heart I was showing my affection. The pair agreed to sort out their differences and shook hands.